USA, Canada, Germany, Italy, Portugal, Poland, Russia, Brazil, Chile, Australia, UAE, South Africa Etc. 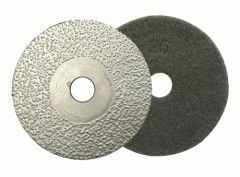 2. vacuum brazed diamond grinding discs are for purpose of fast stock removal in aggressive grinding of granite, marble, engineered stones, ceramic and porcelain materials. 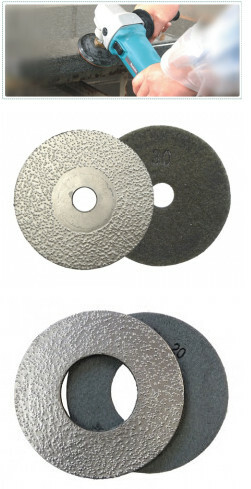 Applicable for angle polishing machine.to polishing the edge of counter top's inner hole. 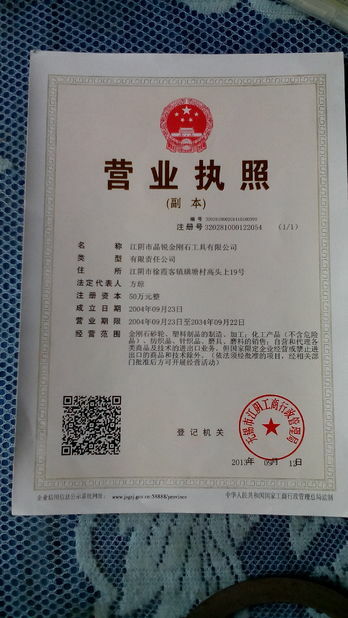 d. Confidentiality Agreement "Business Secret CONTRACT"
We are factory with trading business. 2. Do you accept trial order? Yes, small order is welcomed. 3. What is packing term? We use export standard cartons, cartons size is according to the product specification. 4. What is delivery time? 5-7 working days after receive payment.